Today, conservation scientists face the daunting challenge of maintaining biodiversity in an increasingly human-dominated landscape. Although protected areas can provide vital refugia, reserves large enough to conserve viable populations of large carnivores are few and far between, so maintaining wild cats and other large carnivores across much of their remaining range hinges upon their successful conservation across a mosaic of different land use types and degrees of human pressure. One important form of human pressure is conflict between people and predators, which is particularly complex as it involves ecological, anthropological and economic drivers. Tanzania’s Ruaha landscape is one of the most important places in the world for large carnivores, supporting around 10% of all remaining lions as well as globally significant populations of African wild dogs, cheetahs, leopards and other carnivores. 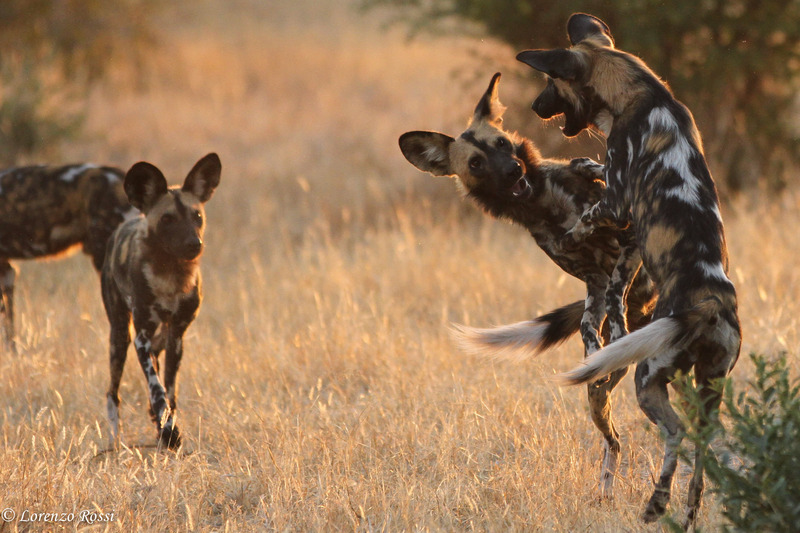 However, prior to the establishment of WildCRU’s Ruaha Carnivore Project (RCP), no reliable data on carnivore population trends, threats or ecology existed from this vital area. 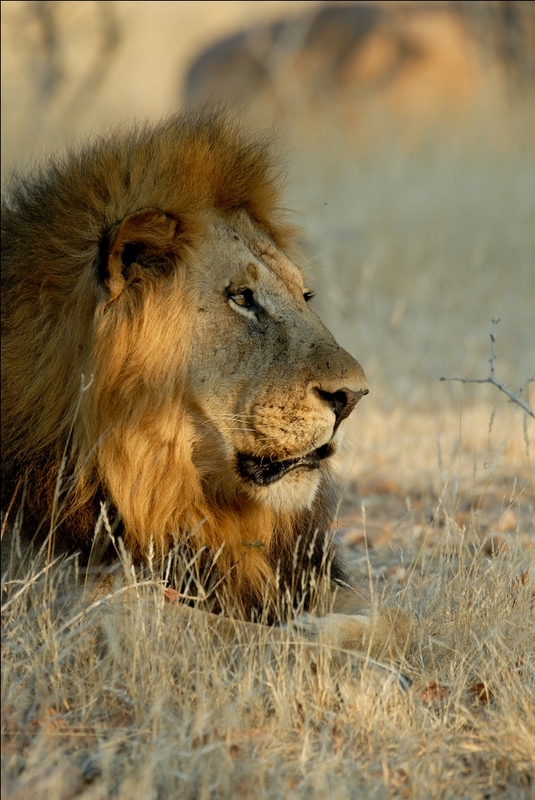 Furthermore, the area has the highest documented rate of lion killing in modern times, with nearly 40 lions killed in just 18 months in the core study area, due to intense conflict with local villagers living close to Ruaha National Park. Our research found that this conflict was driven by carnivore attacks on stock, people recognising very few benefits from carnivore presence, and a lack of awareness of the potential value of the National Park, carnivores or conservation. 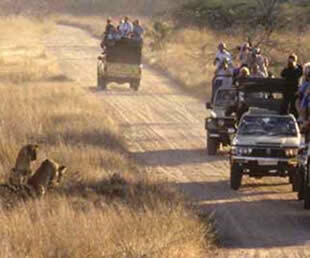 RCP was established in 2009 and has three main goals: (i) To provide data on large carnivore distribution, relative abundance and ecology across the Ruaha landscape, including both protected and unprotected land; (ii) To reduce the costs and improve the benefits associated with living alongside carnivores for local people, thereby reducing human-carnivore conflict in this critically important area; and (iii) To improve conservation knowledge amongst local communities, and improve capacity amongst Tanzanian researchers to help them build their careers in wildlife conservation. Over the past six years, we have built a strong local team and have made significant progress towards all three goals. 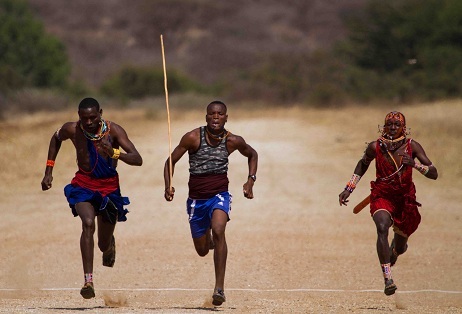 Through camera-trapping and direct sightings, we have provided the first reliable data to authorities on carnivore distribution and ecology in the Ruaha landscape, leading to several peer-reviewed publications. 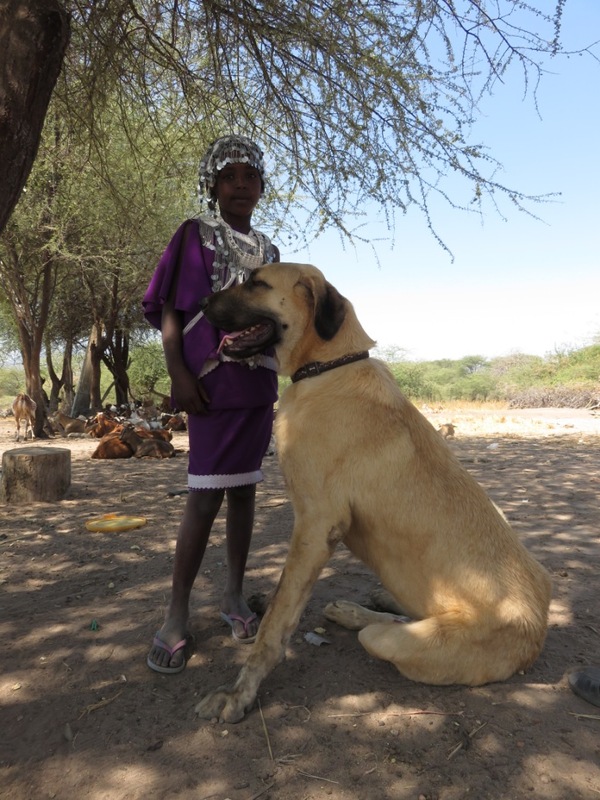 We have reduced depredation in the core study area by over 60% by predator-proofing enclosures and placing livestock guarding dogs, and have provided extensive conservation education and training. 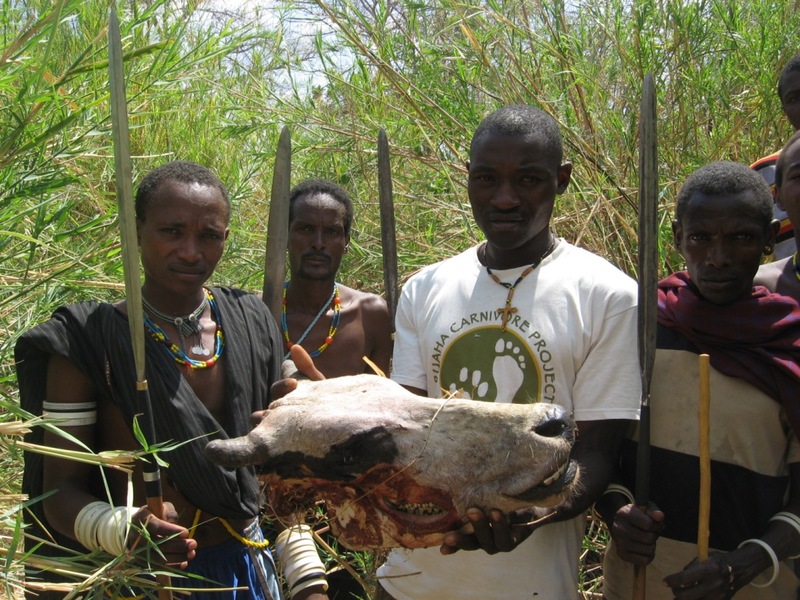 This work has resulted in an 80% decline in carnivore killing in the core 3 villages and the aim is now to continue this work and expand it across all 22 local villages. This project should help inform conservation strategies for large carnivores across a mosaic of land uses, and help develop techniques to ease conflicts between people and predators where they share land. Dr Amy Dickman, the project’s director, was recognized for her work as a finalist in the prestigious Tusk Conservation Awards (http://www.spectrecom.co.uk/portfolio-item/tusk-conservation-awards-2014-nominee-profiles/), while the project’s community liaison officer was named as a Disney Conservation Hero.